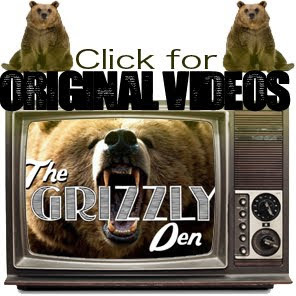 The Grizzly Den has been around for about 4 years now and with it we've had some awesome times creating product, new content, and new friends. We are super stoked on everyone that supports what we do and would like to give a huge thanks to everyone that supported, shared, and liked The Grizzly Den's page during the festivities! We're so hyped and humbled on the support that you have all given us and are stoked to continue bringing awesome original snow/skate content, local events, great music, and the all around awesomeness that the internet has to offer! Keep an eye out for our summer line that will definitely be our best line yet! Without further adieu here's the winner!!!! !